At 3D Demolition, we’re committed to providing safe and responsible demolition and asbestos removal services to our clients. With modern machinery, skilled operators and a streamlined work process, we’ll get the job done right. We pride ourselves on our attention to detail and can guide you step-by-step through the preparation and demolition process. Before we can begin the project, you’ll need to arrange the relevant permits and approvals. These may include planning approvals, building approvals, plumbing approvals, footpath closure and Natural Assets Local Law 2003 (NALL) permits. Talk with your local council about any regulations that apply to your structure. All services to the structure need to be isolated and/or abolished. These include power, gas and utilities such as water supply and sewage. You’ll also need to identify and advise us of any remaining utilities to the property. Our team will visit your property and establish the worksite, efficiently erecting secure boundary fencing and developing site-specific safety and work plans. 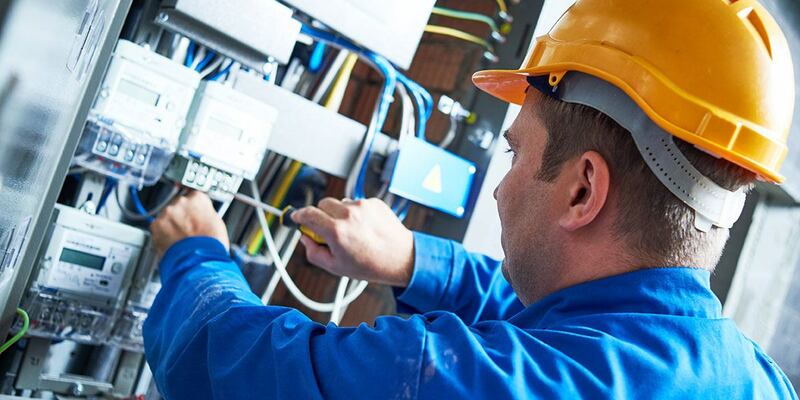 Adjoining property owners or tenants and Queensland’s Workplace Health and Safety authority need to be notified about the type and duration of work that will take place. 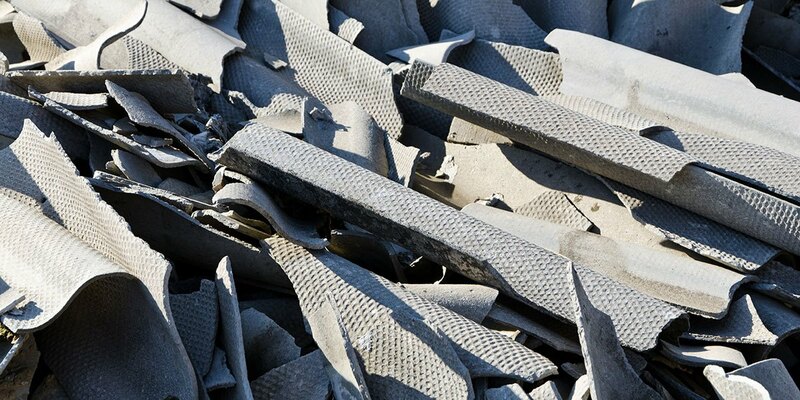 We’ll safely remove and dispose of any Asbestos Containing Material (ACM) in your structure. It’s important to leave this to a certified professional than risk endangering yourself. 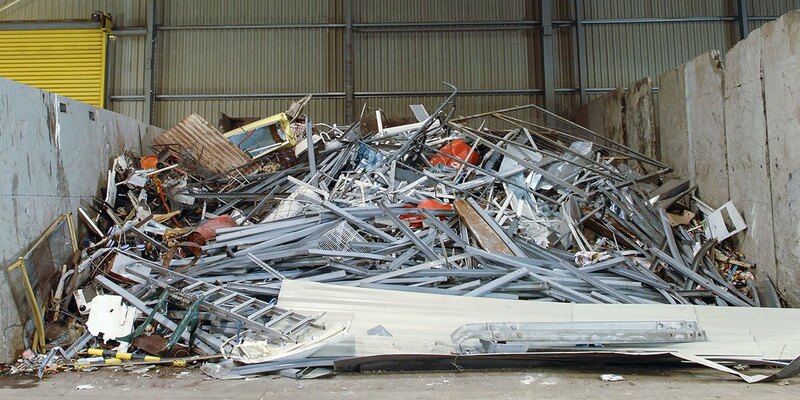 We’ll salvage any recyclable or reusable material from the site and transport it to a recycling facility. 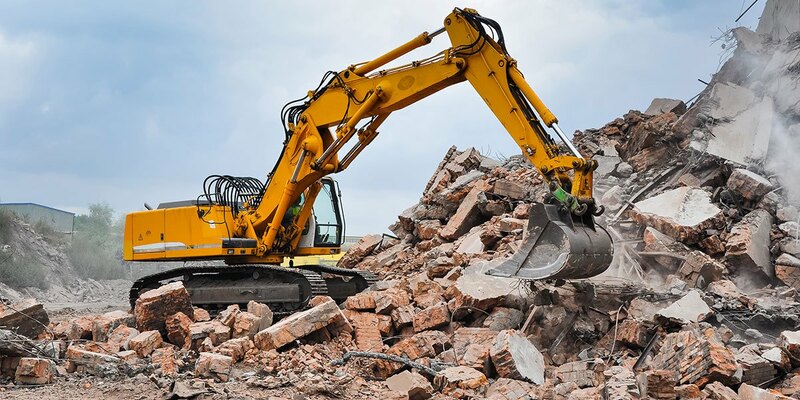 We begin by conducting manual demolition to ensure the worksite is safe for our operators and machines. We then bring in equipment to mechanically demolish your structure. For an average-sized residential dwelling, this may take from one to three days, depending on the type of construction. Once demolition is complete, we’ll clear the site of all remaining debris, leaving it ready for future construction. For safe and efficient project management, trust 3D Demolition to cover every detail.